What if you could reconnect to the power you hold inside by taking six simple steps? 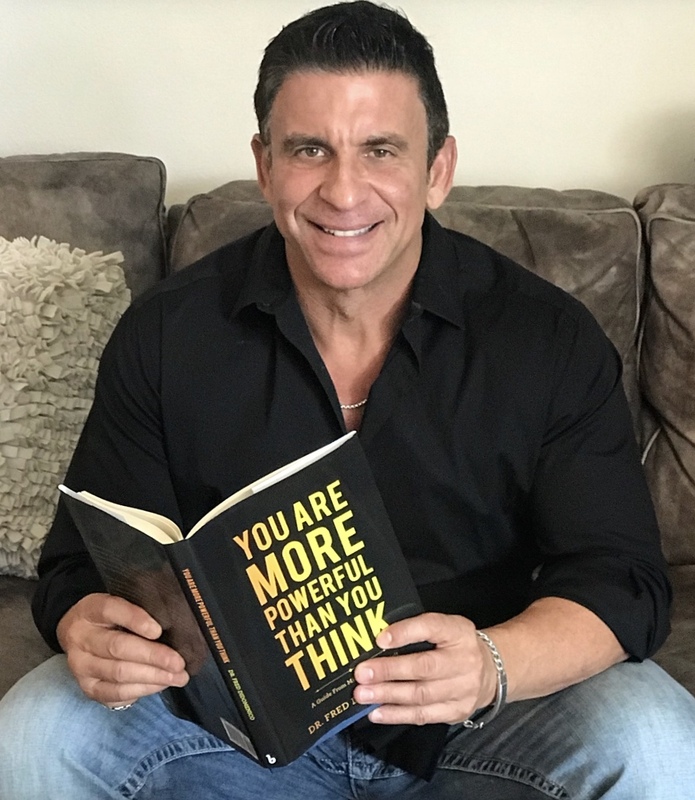 Dr. Fred Didomenico leads you through those steps in this guide to fulfillment that reveals the self-imposed illusions and limitations that thwart success. The steps will awaken your energy, inner enlightenment, and self-awareness in a progressive manner. As you heal yourself, you'll also be equipped to empower and enlighten others. You can remember the six steps with a simple acronym: H.E.A.L.E.D., which stands for: Honor God within yourself. Exercise loving yourself and others. Accept and forgive yourself and others. Live in the now. Establish your purpose and mission. Deliver it to the world. No matter what trappings of success you've achieved, you may feel frustrated, unsatisfied, and unfulfilled. By facing your pain and fears, you can enjoy peace and love. Join the author on a faith-filled journey, embrace your divinity, and reach your potential with the lessons in You Are More Powerful Than You Think.